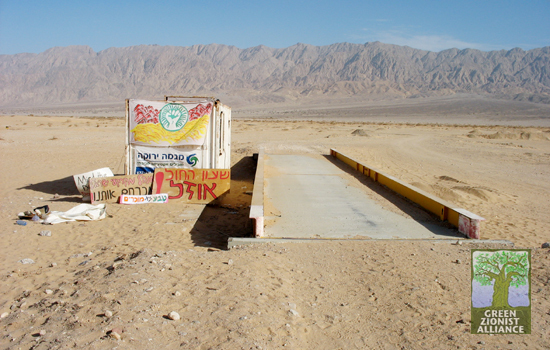 SAMAR SAND DUNES, Israel (Feb. 5, 2012) — Nestled in the Arava Valley, in between Israel’s Eilat Mountains and the Edomite Mountains of Jordan, a tragedy and a victory sit side by side. 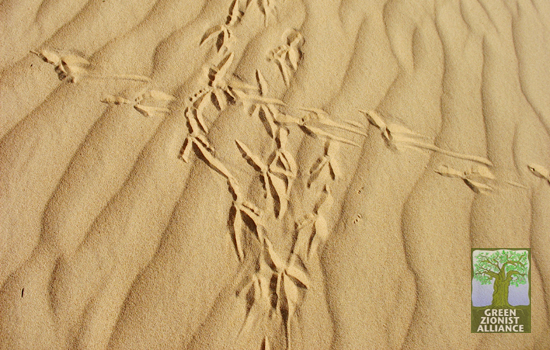 Part of Samar — a square-mile patch of sand dunes home to scores of animals, some near extinction — has been stripped of its sand in order to make concrete. But next to the wasteland, a victory: More than two-thirds of Samar has been saved, due to the efforts of the Green Zionist Alliance and its partner organizations in Israel. On a recent day here the Samar sand dunes were tranquil and serene. The scorched earth where the dunes were mined sits flat and lifeless, like an unpaved parking lot, with the tread of bulldozers imprinted across it — a marked contrast to the rolling dunes nearby, covered in bushes and graced with the tracks of birds, hyenas, foxes, wolves, rabbits, gerbils, snakes and geckos. An industrial scale for weighing sand sits unused, its office covered in protest posters from Israeli environmental organizations. The number of dump trucks has slowed significantly. On this day, there wasn’t a bulldozer or a truck in sight. All was quiet except for the songs of warblers, finches and larks. 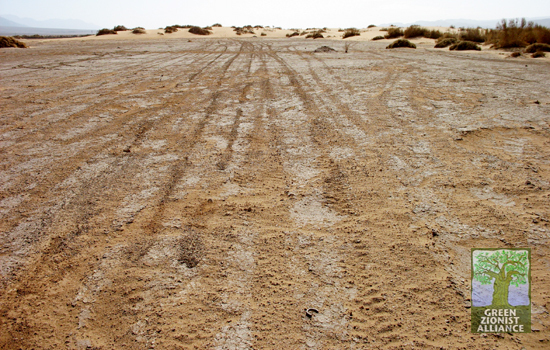 After the Green Zionist Alliance — in partnership with many Israeli environmental organizations, including the Society for the Protection of Nature in Israel, Green Course and GZA sister organizations Green Movement and the Israel Union for Environmental Defense — waged both public and backdoor campaigns to save Samar, the government has committed to saving two-thirds of the dunes. Most of the remaining third has been destroyed already, after mining began on Dec. 28, despite on-site protests at which activists threw themselves in front of bulldozers and police arrested nine. But the Beer Sheva District Court has ruled that Yossi Harel — the subcontractor razing the dunes after the government awarded Elyakim Ben-Ari Ltd. with Samar mining rights — may only cart away one million tons of sand, or about one-third of the dunes, and no more. Gilad Erdan, Israel’s minister of the environment, has offered to reimburse Harel for the million-shekel deposit that was paid to the state, but Harel has rejected the offer, even though he had been indicating that all it would take for him to give up mining Samar would be the return of his deposit. With Harel intent on mining every last dune he can, the only open question is whether or not the legal threshold has been met or exceeded yet. It’s anticipated that the court will rule this week on whether some limited mining can continue or if Harel must stop. In the meantime, while we mourn what has been destroyed needlessly — we also should celebrate what we saved. It’s possible that not every species native to Samar will survive in what is now an even smaller habitat, but those that do will live because of our collective effort. 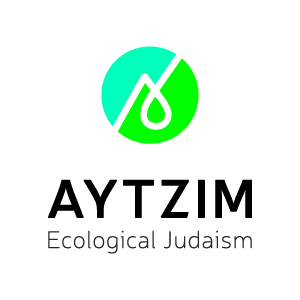 Together we have created a stronger voice for Israel’s environment — a voice loud enough to make Israeli politicians think twice before designating another jewel of nature for destruction. Together we have shown what we can do when we put action behind words. Together we have saved Samar.